Hot-Shot Motorworks has spent many years in Research and Development of many new performance parts and packages for the Harley-Davidson® engine. Our engine building capabilities are second to none. 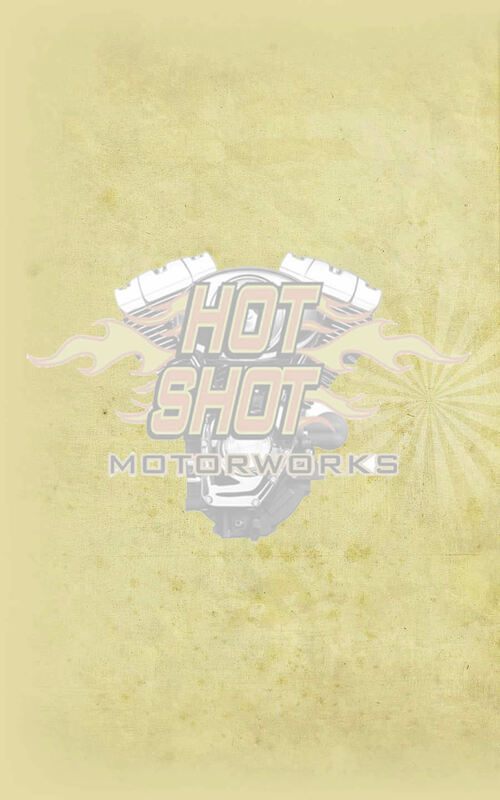 Hot-Shot Motorworks facilities include a spotless State-of -the -Art machine shop, Cylinder Head Department, Cylinder Department, Crankshaft Department, Special Fabrication Department, Spotless Engine Assembly Department and Research and Development Department.